Everything you need to get the most performance out of your custom wheelchair. ADI Carbon Fiber Back: The ultimate in strength without the weight. Available in 3 heights with 2 contour options. Ergonomically designed for proper posture to ease the strain on the lower back during long active days. For more information on ADI Aluminum and Carbon Fiber Backs. ADI Carbon Fiber Seat Pan: Strong, lightweight support. More information. 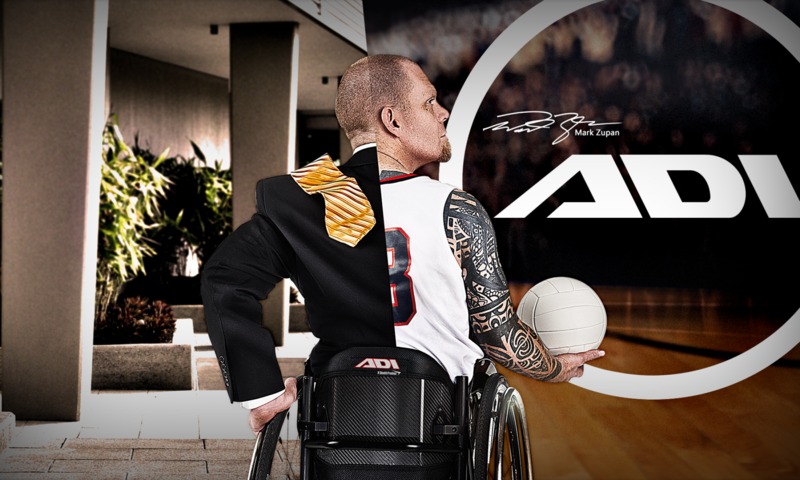 ADI Disc Brakes: Experience the difference with the patented first fully integrated wheelchair braking system. Effortless controlled braking and the ability to fully lock the wheels. Visit StealthProducts.com for more information. Variable Lever: Good for users with limited trunk control and hand function. Actuates both wheels. 5 adjustable position settings. Click for more. Next PostNext Stealth’s New I-Drive control harness!